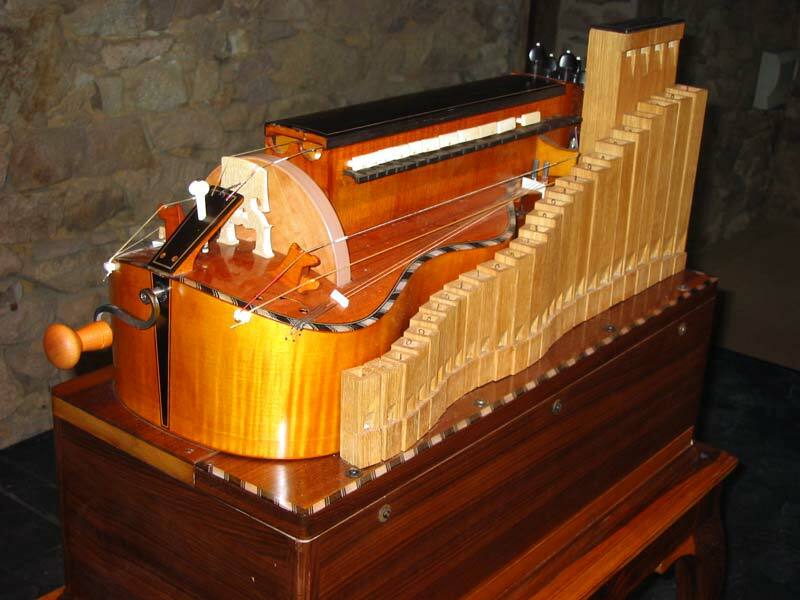 Let me introduce you to the lira organizzata, a combination of an hurdy gurdy and an harmonium! The crank operates both the bow wheel and the bellows. They were apparently popular during Hayden’s time.